Decades for days! The March Divide's video for "Cherry Bomb" is all 80s, all the time. Pure Grain Audio unleashes the clip on unsuspecting millennials today. The March Divide's latest EP "Don't Let Me Die In Arizona" is out now. "There’s something wonderfully Fountains Of Wayne" about "Tired Voice" from the latest EP by The March Divide. Go and grab it over at MAGNET Magazine and pre-order "Don't Let Me Die In Arizona" right here: http://smarturl.it/DLMDIA. Jared Putnam is one of the most consistent and prolific dudes out there. "Percussive pop goodness?" Check. "Clever lyrics and undeniably catchy hooks?" Yup. "Airy vocals?" Indeed. "The song is bouncy and soaring." 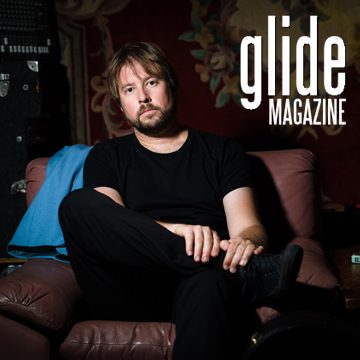 Well said, Glide Magazine! New The March Divide EP "Don't Let Me Die In Arizona" is out Aug. 4th.